There’s a distinct chill to the air, the leaves are turning hues of gold and rust red, drifting and floating down the river. Alongside this the squash are ripening! This means its most definitely Autumn and it’s time for the glorious Reading Town Meal . 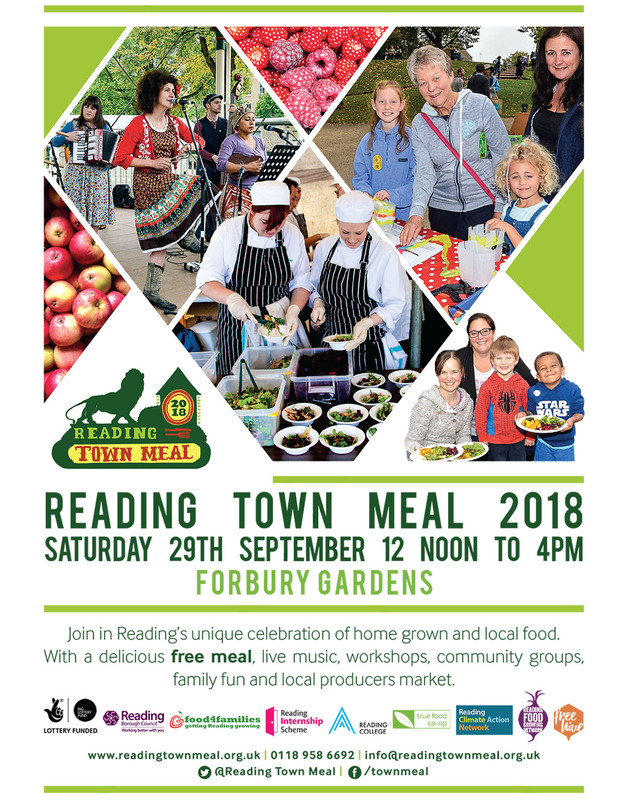 This year, we’re delighted to be teaming up with The Reading Sustainability Centre to be popping-up in Forbury Gardens on Saturday the 29th of September from 12 to 4pm. Alongside the delicious free veggie food that will be distributed, cooked by Reading College catering students and made from donated veggies from local allotment holders and home growers. 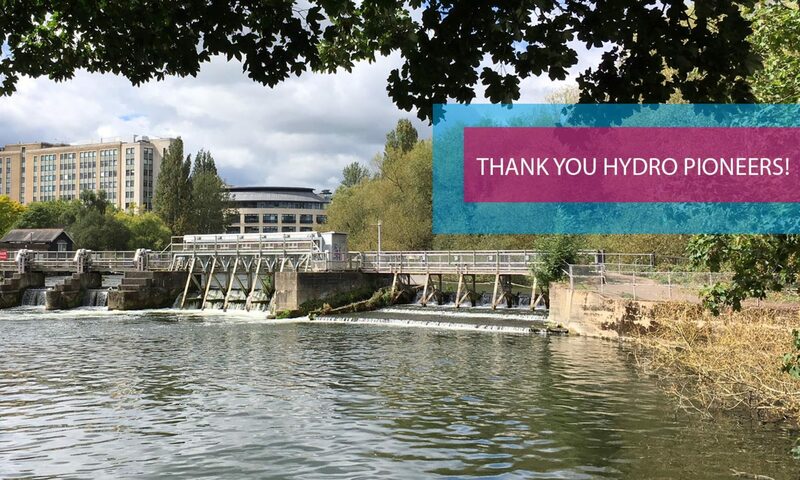 There will be lots of interesting workshops, stalls, live music and yes, us, to come and chat to and share your eco waste and energy tips that we’ll be harvesting for Reading. It will be a chance to chat with us to find out more about both organisations, where we’re up to with the project, as well as join as a member or get involved volunteering to help make Reading more sustainable. We’ll give you a little tip in advance. Make sure you’re there early as the food goes fast!